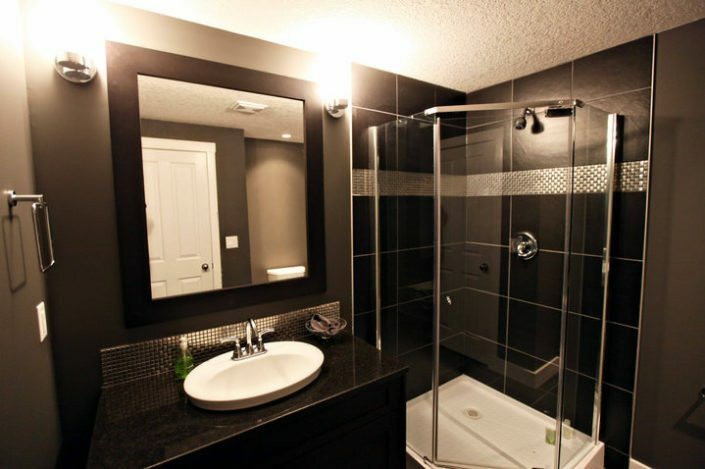 At Lux Renovations, we specialise in the design and build of small renovation work to your home. 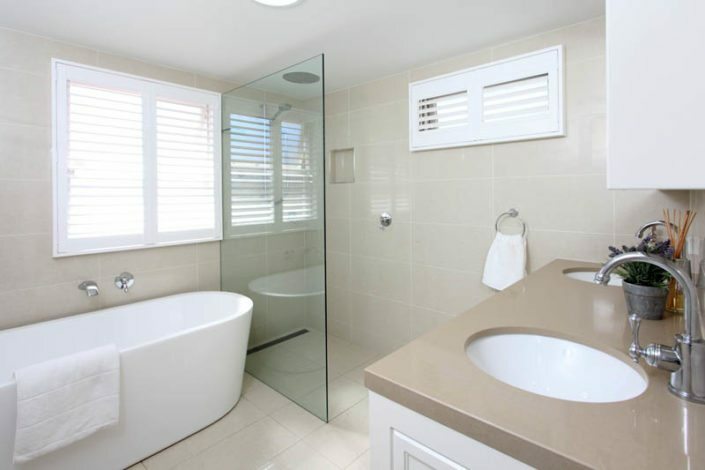 Whether you are seeking tailor-made bathroom installations in Cambridge or specially fitted kitchen installation in Cambridge, we can custom design and/or install both kitchens and bathrooms to your individual specifications in consultation with you. Not only will we provide you with an excellent service, but our expert engineers will also work to the highest possible standard no matter your budget to ensure you are left with a beautiful bathroom and kitchen to be proud of. 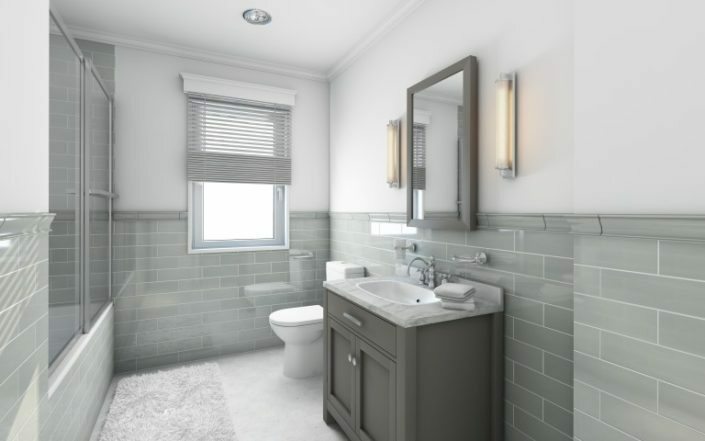 If your bathroom is looking a bit dated and you want to freshen it up with a new look, Lux Renovations can provide fantastic bathroom installations in Cambridge. Our installation service ranges from replacing tiles, to completely stripping and rebuilding the bathroom. So if you’re in Cambridge and your bathroom is in need of a makeover, get in touch with Lux Renovations, your bathroom specialists. If your kitchen is in need of a freshen up, Lux Renovations are able to provide high standard kitchen installations in Cambridge. Your kitchen is a place that you will see every day, so why not make it attractive to look at? We provide a variety of different kitchen installation services which can be just replacing the essentials such as your oven or rebuilding the entire room to your requirements. For more information on our kitchen installation service, get in touch today.